THE most vivid memory helicopter pilot Simon McDermott has of the 2011 flood disaster in the Lockyer Valley, was witnessing a house floating down river and people's arms waving out one of the windows for help. It is a memory that still haunts him today. Mr McDermott, along with his son John McDermott, were one of the first helicopter crews dispatched to the Lockyer Valley and Grantham as events unfolded on January 10, 2011. Flying side-by-side in separate helicopters, the father and son team were part of the initial Queensland Fire and Rescue Service response to the disaster. The two men conducted rescue operations in appalling conditions, conducted reconnaissance flights and plotted the location of numerous people who required rescuing. Together they conducted 47 rescues, including one rescue where 12 men, women and children were evacuated from a roof top at Grantham. 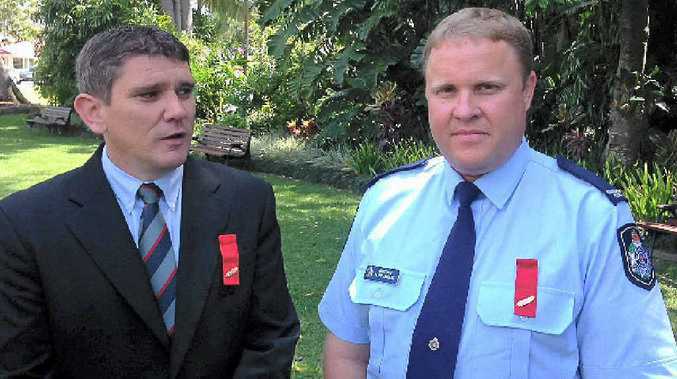 Their selfless efforts were recognised on September 24 when both men were awarded a group bravery citation by Queensland Governor Penelope Wensley at Government House in Brisbane. After the ceremony, John McDermott took time out to reflect on the events of that tragic day almost three years ago. "It was the most outrageous experience I have ever had," Mr McDermott said. "As we approached the area we did not know what we were in for. "Then we saw the water. 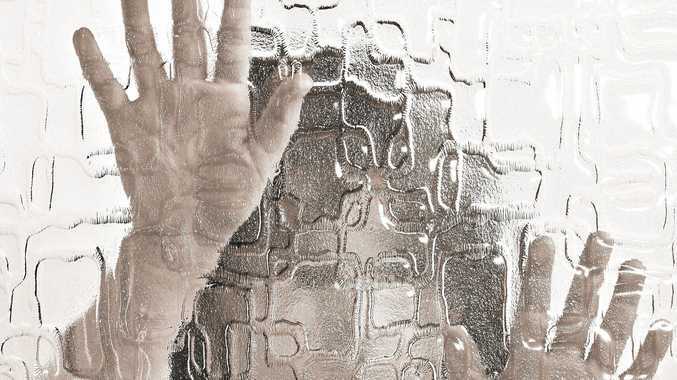 I will never forget the enormity of it," he said. Mr McDermott said there were several images that had been burnt into his psyche from that day, but the image of a house floating down river sticks out.